Today, many Virtual Assistants niche or specialize in one or two areas of business to better serve their clients and, therefore, seek certifications in those areas. Certification is the official approval to do something professionally or legally. 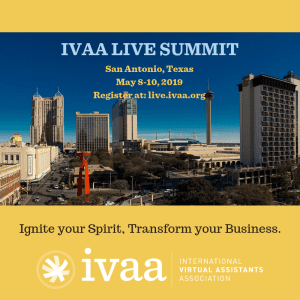 Because the Virtual Assistant industry has grown at such a rapid pace and the types of services are so numerous, IVAA has decided it is in the best interest of our Virtual Assistant members to discontinue our Certification Programs. You are an expert in your niche. You are a competitor in an ever-changing, rapidly growing industry. As you move forward with any education, training and certification, remember it is important to take the time to research the education you are looking at before making your decision. When you choose training, please sign up via the IVAA Education and Training Resource List as we are affiliates with many of the programs. To submit tool recommendations, please complete the Training, Resources & Tools Program form. 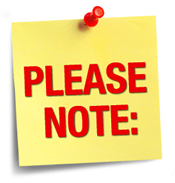 If you have any questions, feel free to contact our Director of Member Resources at memberresources@ivaa.org.